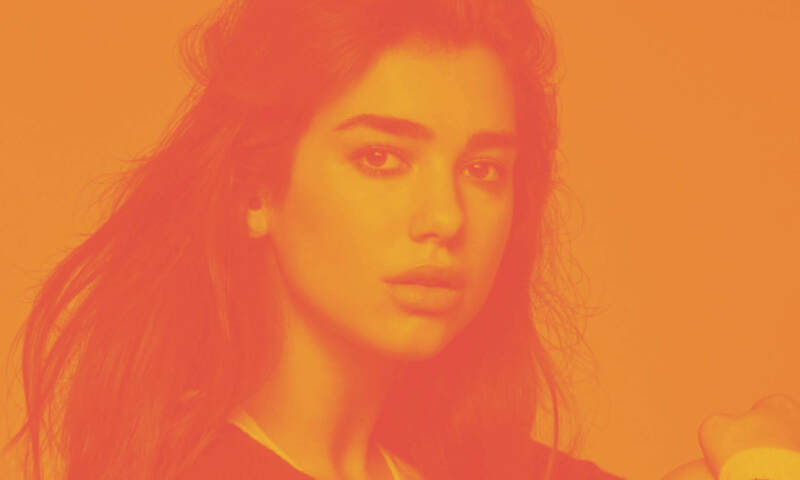 Following the release of Martin Garrix & Dua Lipa’s Scared To Be Lonely – The Remixes Vol. 1, the pair have now unveiled the second wave of official remixes, Scared To Be Lonely – The Remixes Vol. 2, available today at all digital service providers. Earlier this week, Martin Garrix and Dua Lipa made their debut television appearance together, performing their hit collaboration “Scared To Be Lonely” on The Tonight Show Starring Jimmy Fallon. Click here to watch.